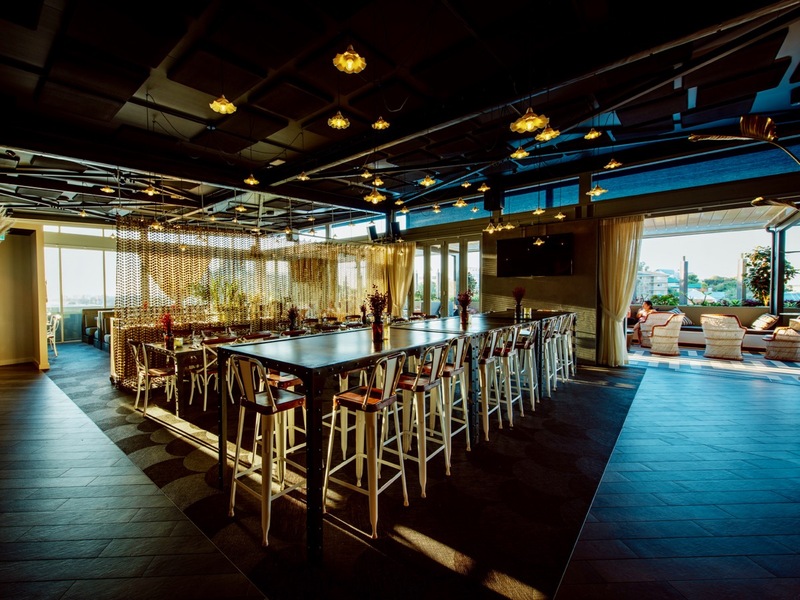 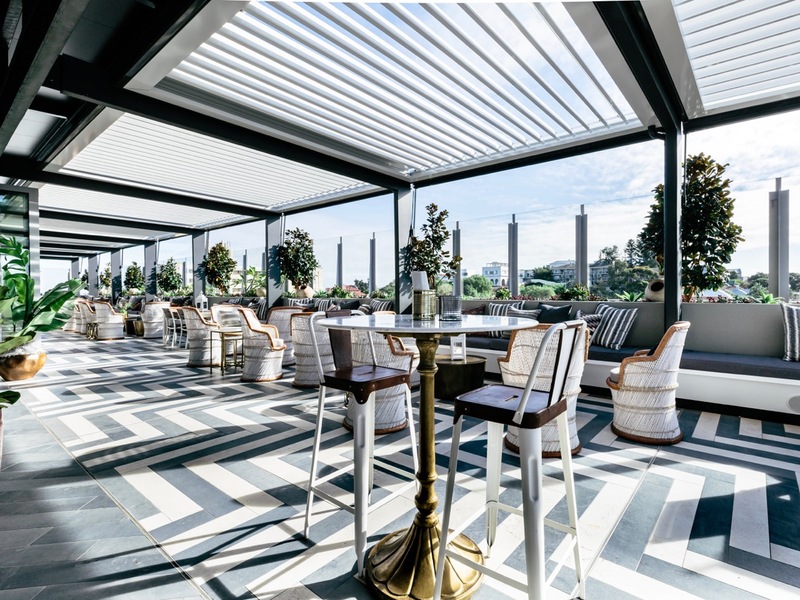 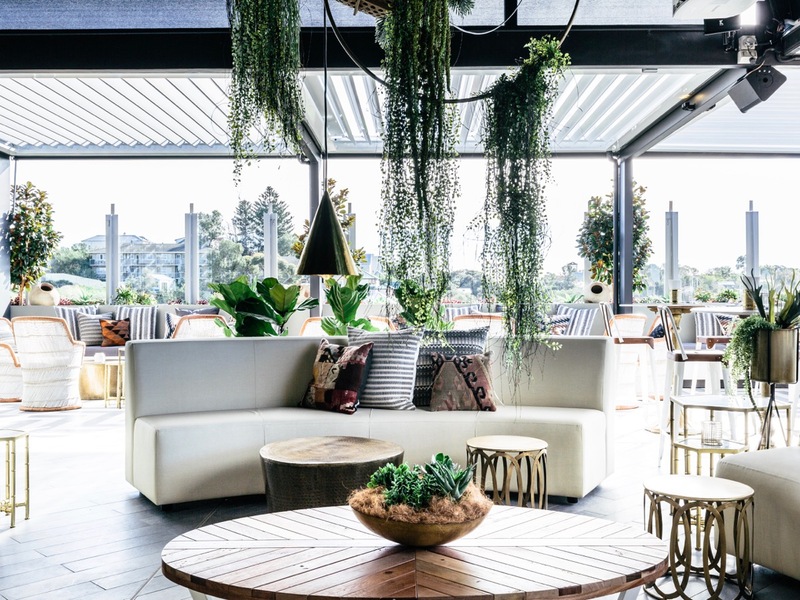 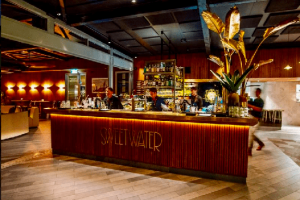 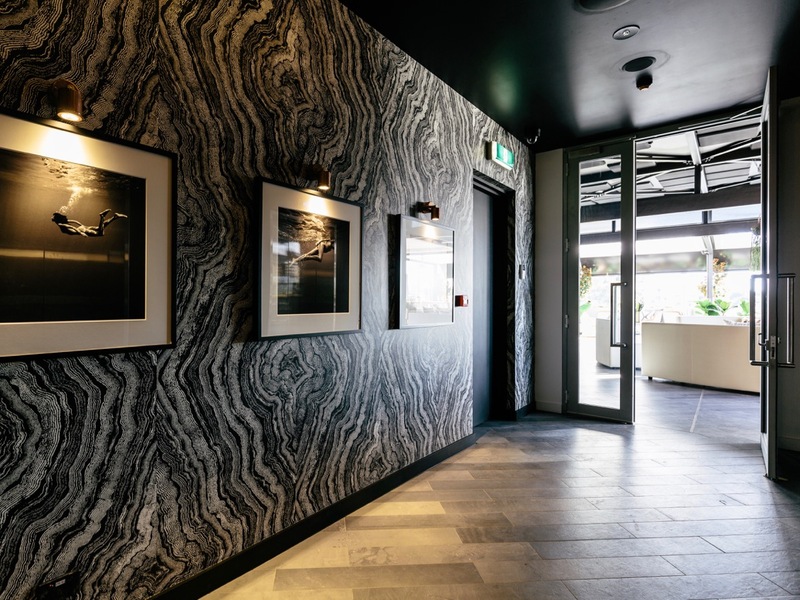 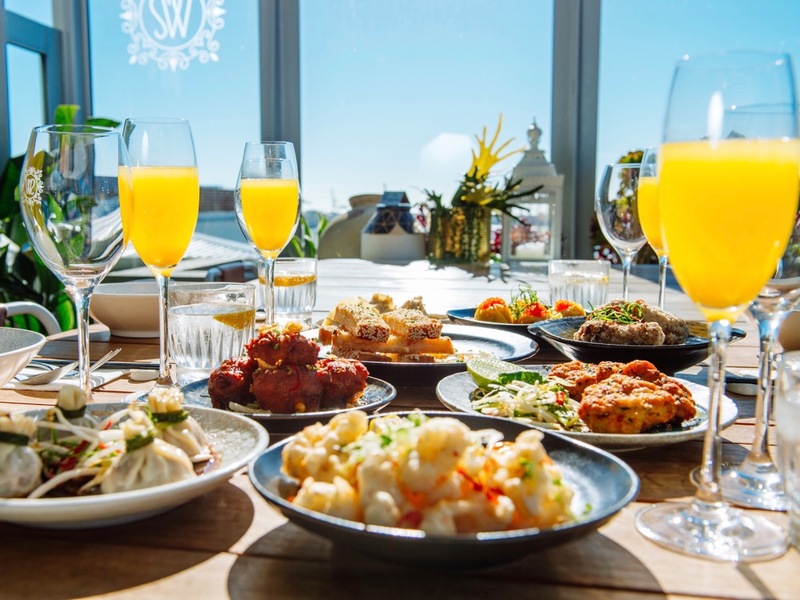 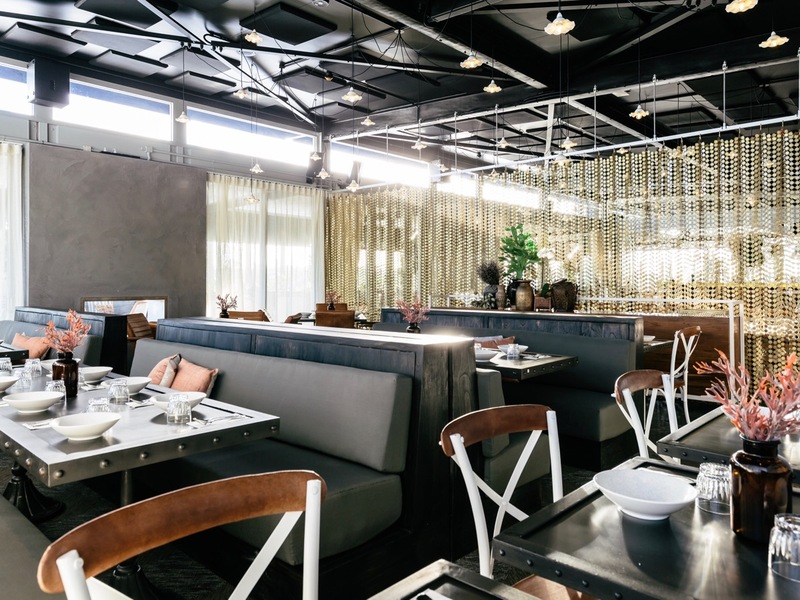 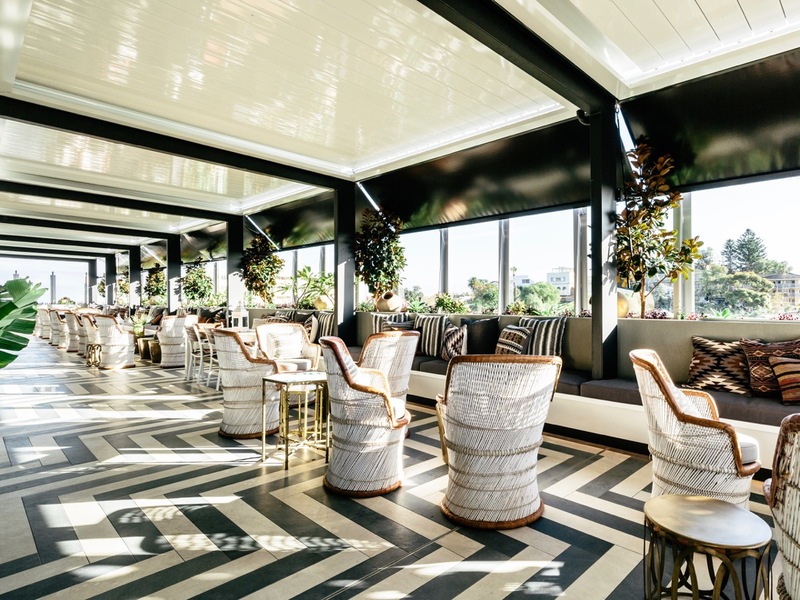 Designed to reflect an ‘avant garde bohemia meets Asia’ environment, Sweetwater is a modern bar/restaurant venue located on the sixth-floor rooftop of Richmond Quarter, a landmark mixed-use development in East Fremantle. 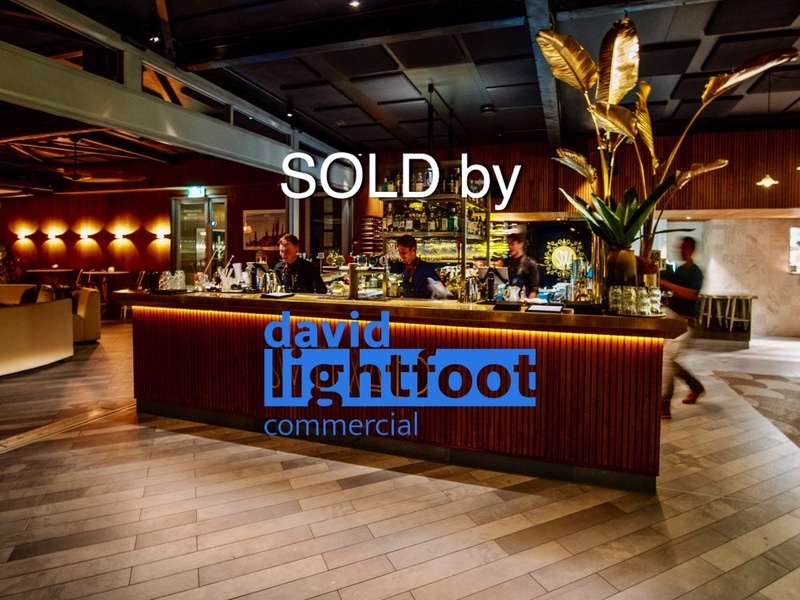 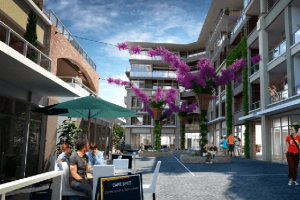 A unique and limited opportunity now exists to purchase this premium property as a Leased Investment. 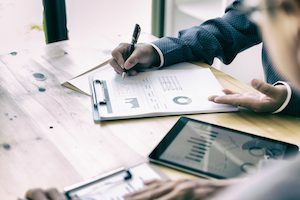 A comprehensive Information Memorandum is available on request.